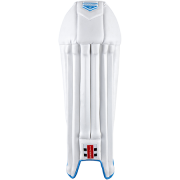 Wicket Keeping Pads from All Rounder Cricket include selling pads from a huge range of brands including Adidas, Gray Nicolls, Kookaburra, Shrey, Aero, Gunn & Moore, New Balance and Puma. 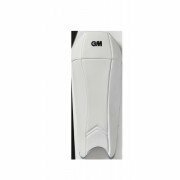 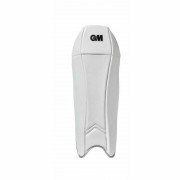 Our range of Wicket Keeping Pads provide full protection with everything from junior to senior wicket keeping pads and from club to test match standard pads. 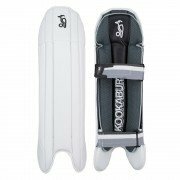 Wicket Keeping Pads can come in a variety of sizes and prices so if you have any questions on which product to order please contact one of our advisers today.